Planning your wedding can be a daunting prospect. Whether you've decided to make a start two months in advance or two years, you're always going to run into problems that may seem unfixable. With The Wedding Experience, it guaranteed to be a breeze. So your partner has popped the question and now it’s time to start planing the day you have been dreaming about for years… But where to start? A visit to The Wedding Experience is the best place to begin. Whether you’re at the beginning of the journey, looking for your venue or you’re well into planning, you’ll find everything from bridal dresses to cakes, from beautiful flowers to entertainment. But a wedding show isn’t only for the bride and groom, the entire bridal party are welcome, and they are sure to have a fabulous day out with you. With tasting samples, music and unique ideas to explore, you can make it a day out with your nearest and dearest, asking them for their advice along way, which, trust us, is much less stressful than having to make the decisions all by yourself. 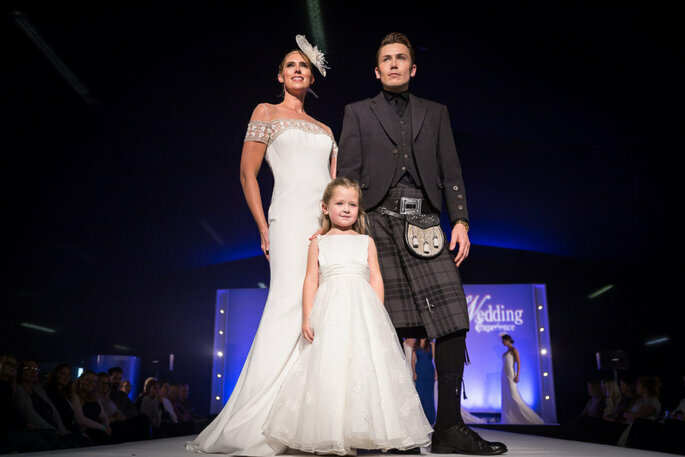 Wedding shows are the best way to meet potential wedding suppliers face-to-face. This way, you can easily have all those questions answered, and can narrow down which providers fit your style and budget straight away. Another great thing is that you break down those initial barriers; it’s much easier to choose your providers when you have a positive conversation with them in person. You’ll find invaluable, hands-on advice as experienced wedding professionals guide you through their range of services and tailor them to your venue. They appreciate that planning your wedding can be time-consuming, overwhelming and stressful! 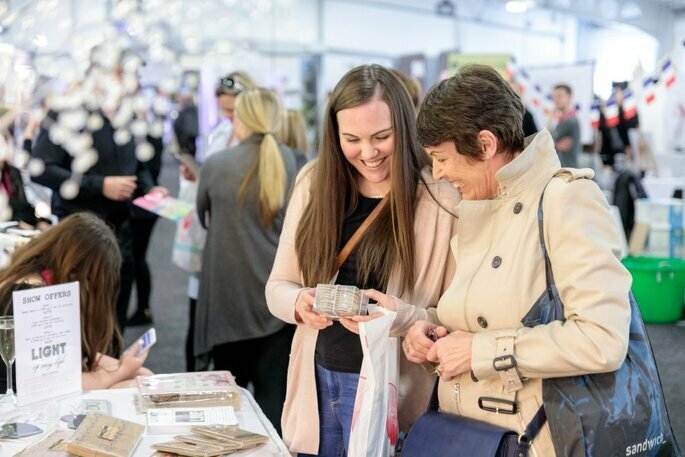 So attending The Wedding Experience will give you the opportunity to meet with a cross-section of quality wedding industry suppliers – minimising the stress of wedding planning. 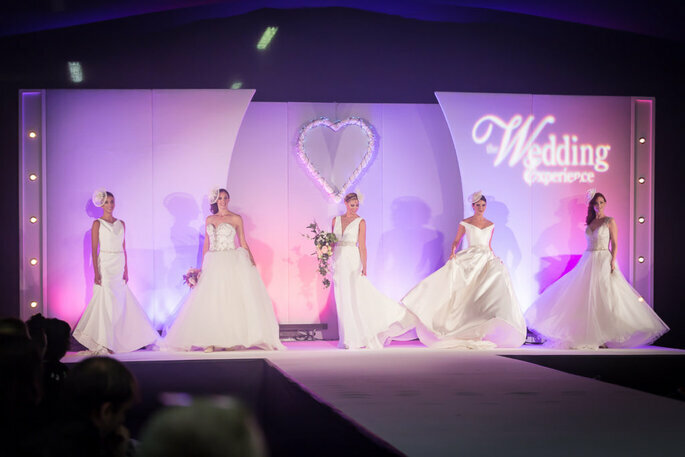 This is the South East’s largest wedding show with over 200 suppliers. Zankyou is proud to be official media partners alongside publishers The Kent Messenger Group and Your Kent Wedding magazine and A Kentish Ceremony.